January and early February have been lively for Ranch Manager's JT and Joe. This year they met up again with the Ranching for Profit School in South Dakota. An intense 11 day course brought the guys home with information brimming over and excitement to continue incorporating what they learned. 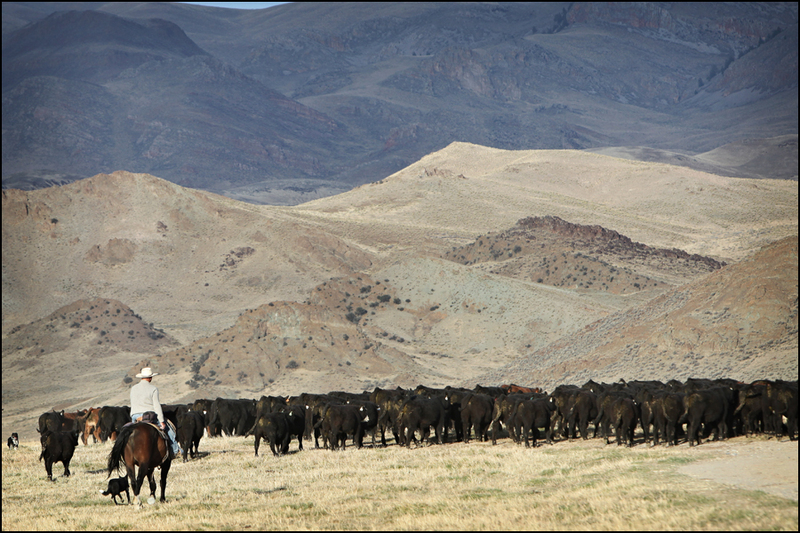 Followed by an Executive Link meeting for Holy Cow Ranches where great ranching minds consult one on one. And also an in depth mind bending soil biology course by Nicole Masters in Bozeman MT. Adding lots of new info and strategies to ranching!